@goldfox: Love hearing my track in action! <3 Cheers man! 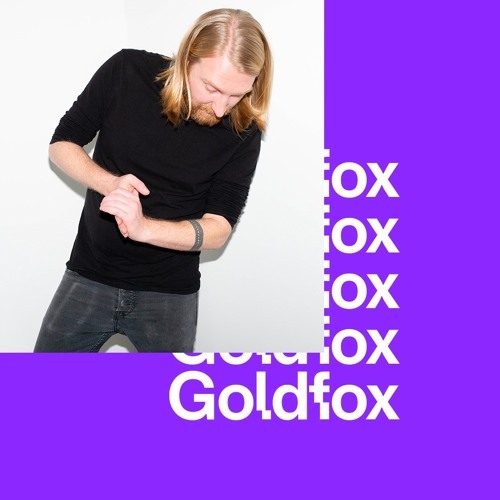 @goldfox: Thx for the support ! !